A privately-owned design and construction company, our clients come to us when they have a project in the $5m to $80m range that requires more delivery certainty than they’d get from a typical Tier 2 contractor, yet more flexibility and price certainty than the bigger guys. From our beginnings in Toowoomba in 1996, we’ve grown into a construction company that’s trusted by long term clients, major credit agencies as well as the big four banks, and last year were even ranked #188 in AFR’s top private companies in Australia. We think high customer satisfaction is the best business model you can have - if our clients aren’t proud to wear a McNab T-Shirt on the weekend then we haven’t done our job properly. Instead of spending our money on expensive ads or teams of business development people, we pool our resources into delivering the best experience for our clients. So while we're growing, we're growing the right way. (We prefer the real life version). 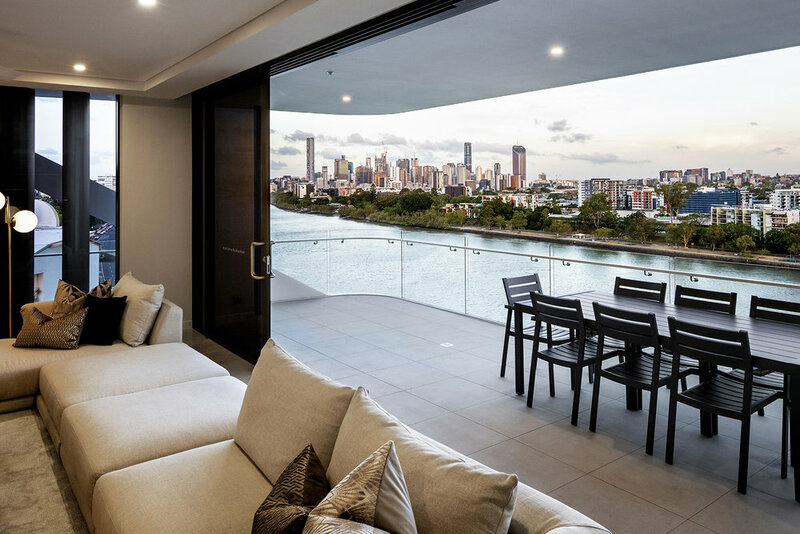 Expertise across major sectors in Brisbane, Gold Coast, Sunshine Coast and Toowoomba. 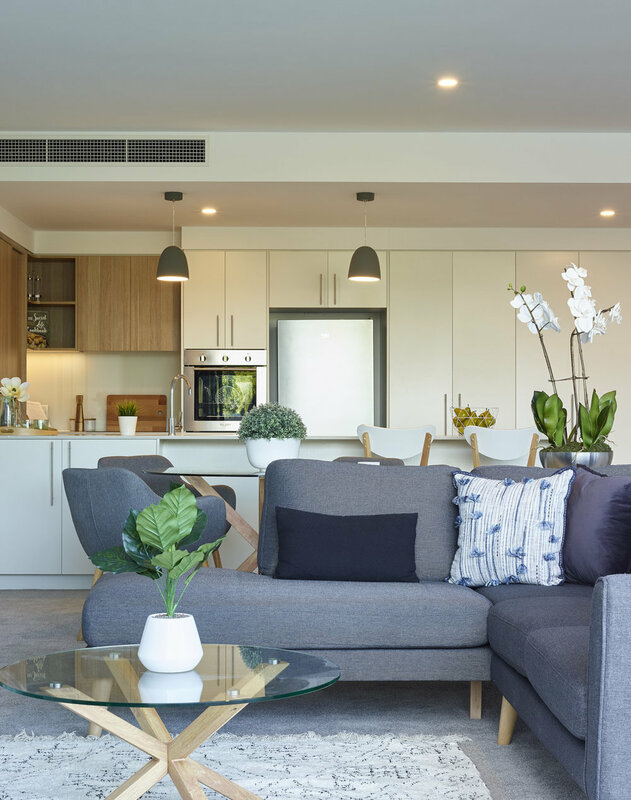 Kingsford Terrace Luxury Retirement Living, Corinda. 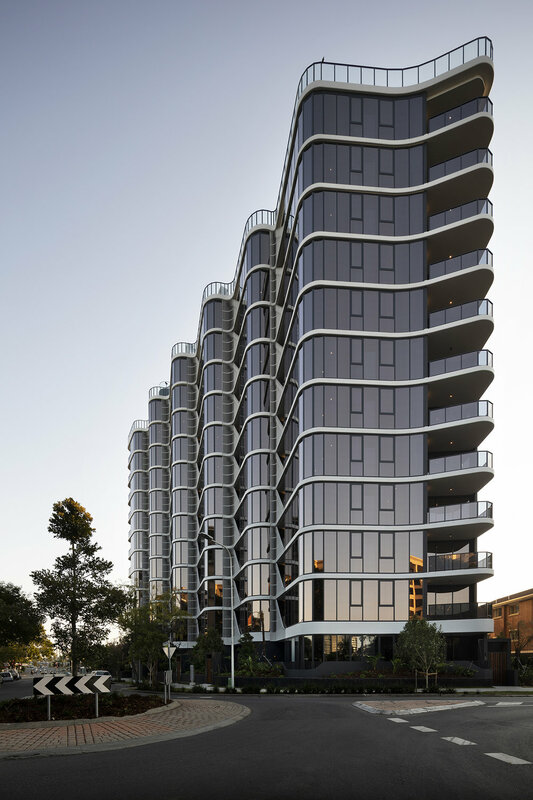 Aria Property Group’s Valencia Residences, Kangaroo Point. 21 years in the making. Our 21 year history in 212 words. Here goes. 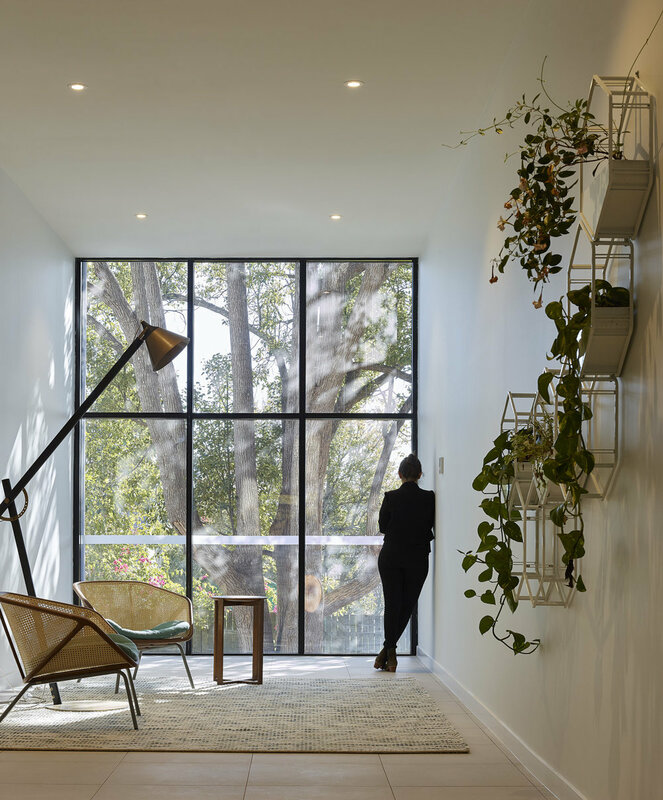 McNab was created 21 years ago on the premise that building can be a fun and an exciting experience for both the builder and their client, whilst still offering a competitive price in one of the most competitive industries in Australia. 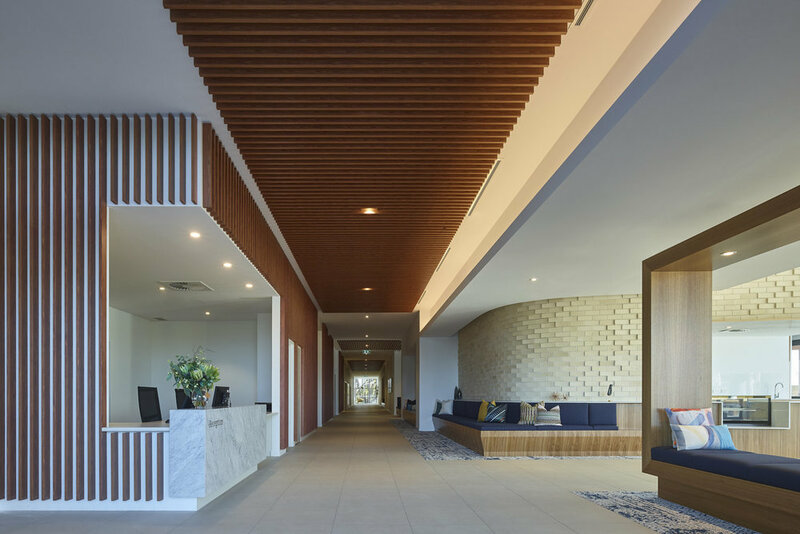 We do this by finding people in the industry with genuine passion and understanding of clients, combined with smarter design and construction techniques and low overheads. Our first ever client actually loaned us their ute on a small retail project in Dalby QLD. Fast forward to today and we've just completed their latest project, a much larger retail project for Bunnings Warehouse. Our second customer was Nippon Meats, and over two decades we've continued to complete over 30 projects both big and small. We could go on but that would take more than 212 words. There's no one secret ingredient, just a group of not-so-ordinary people with a focus on building extraordinary projects and long term relationship along the way. PS. If you ever wondered how we came up with the "M" in our logo, it's based on the old Toowoomba Foundry roof line in our home town. Unlike the Foundry, which was demolished last year (it wasn't us! ), we intend on being around for many years to come.